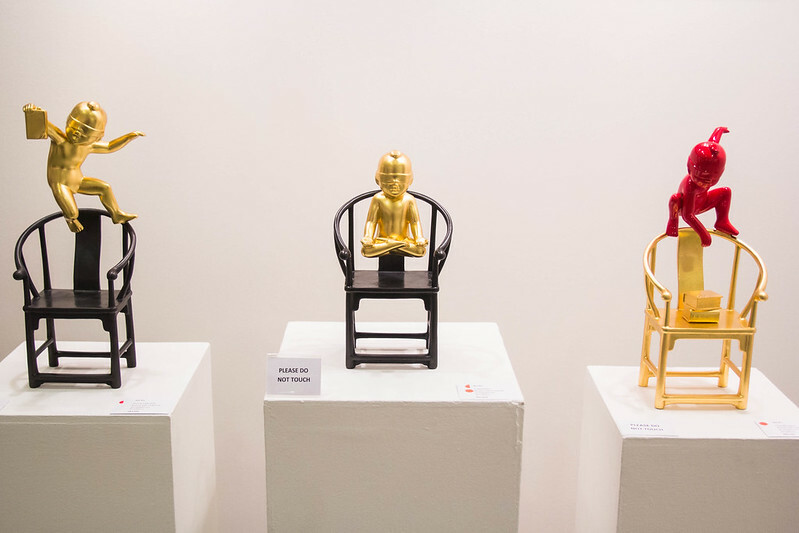 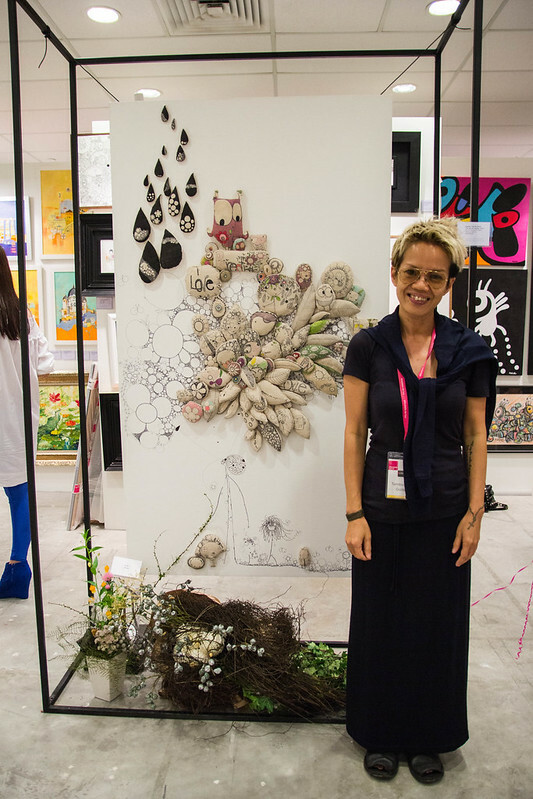 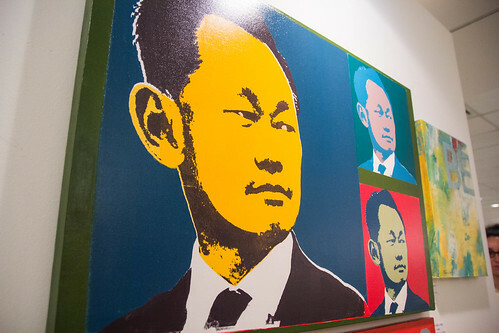 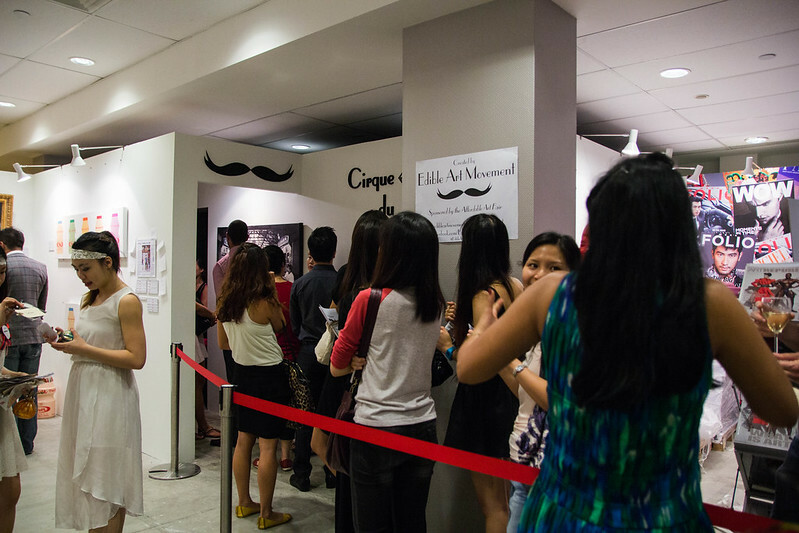 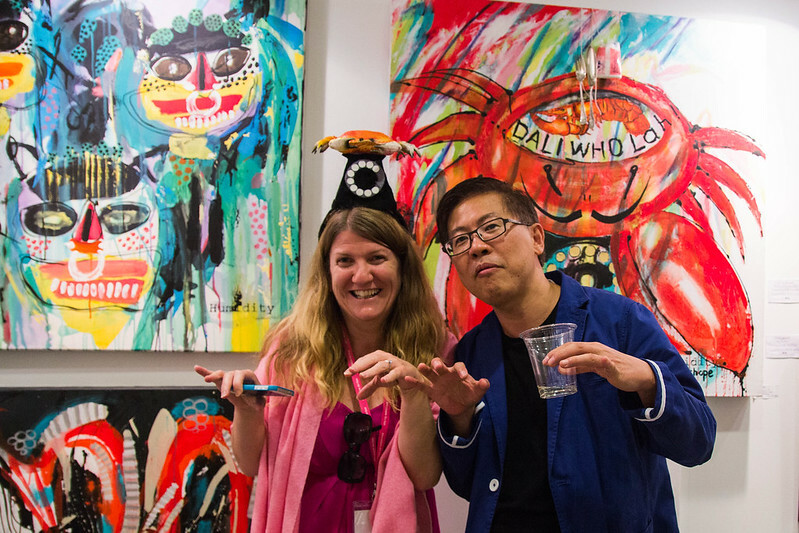 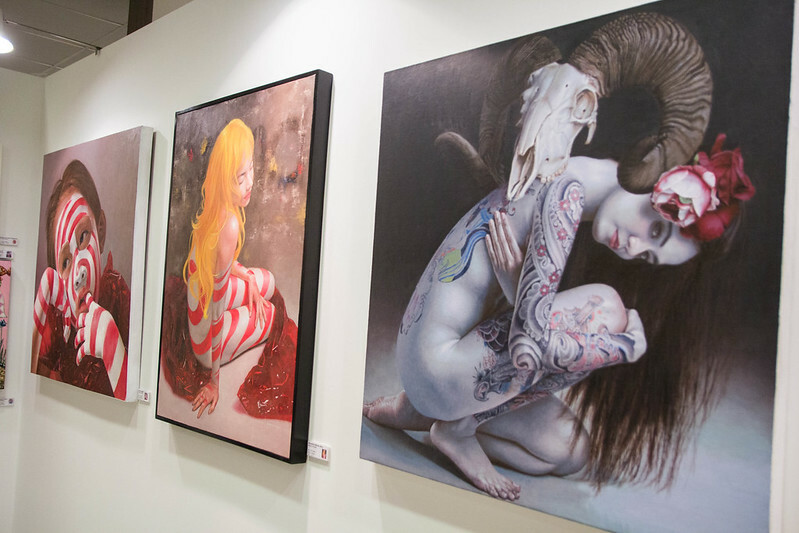 It was a night of fun, celebration and gathering for the artists and art supporters from all over the world at the Affordable Art Fair Singapore’s ArtyLicious Evening, held at the F1 Pit Building on the 22nd November. 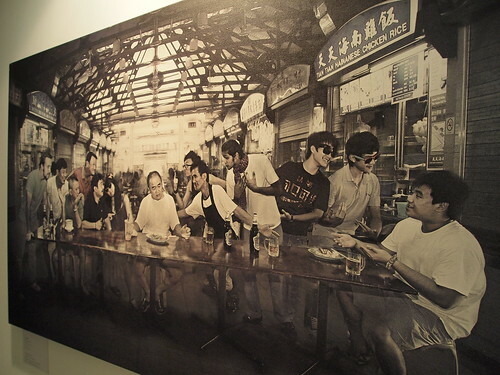 Amidst all the fun and laughter over the bubbly sponsored by G.H. Mumm, the victims of the typhoon haiyan in the Philippines were not forgotten. 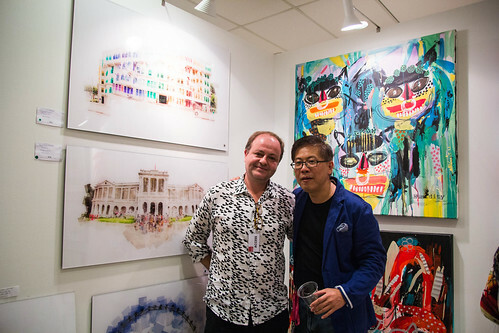 Proceeds from the sales of the tickets of the ArtyLicious Evening went towards supporting their official fundraising partner: The Red Pencil Humanitarian Mission. Cirque du Scent by the Edible Art Movement staged it’s Asia appearance at the ArtyLicious Evening. 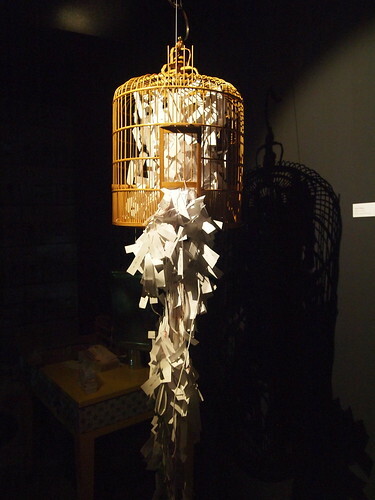 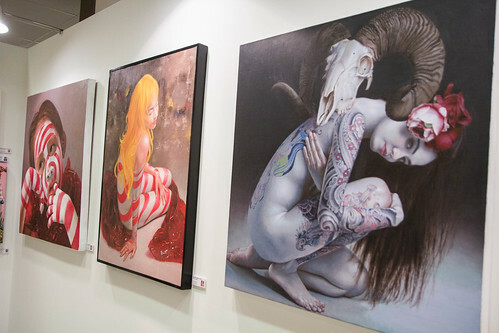 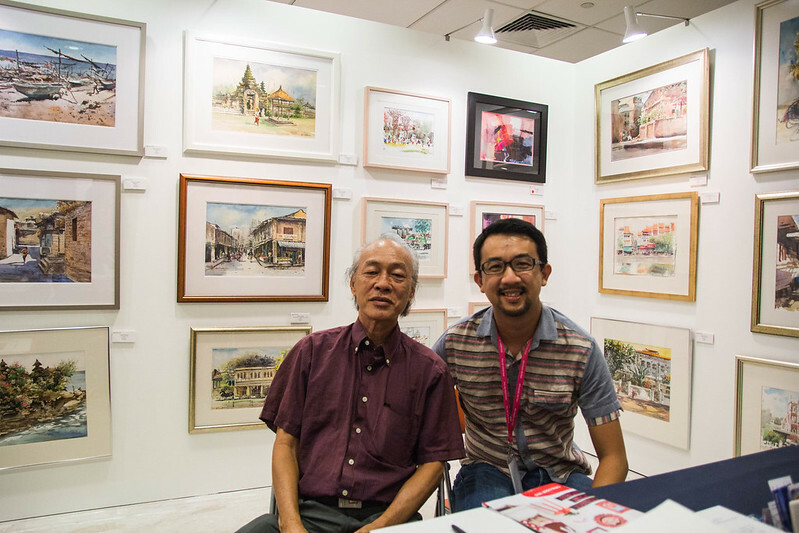 A group exhibition comprising of seven artists from Singapore. 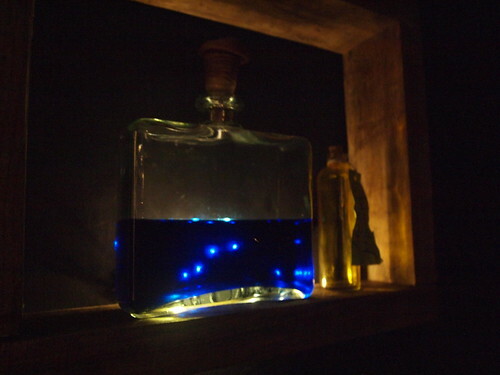 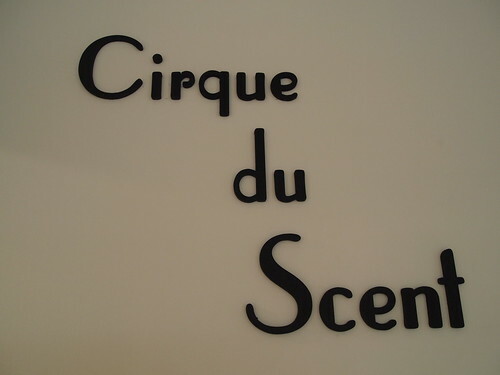 Cirque Du Scent presented a multi-sensory experience of visual, sound, taste and smell intrigued the visitors with their art installation and performances. The seven artists were Eugene Soh, Michelle Lim, Kenneth Lim, Nicola Anthony, Tok Yu Xiang, Steven Low Thia Kwang and Woon Jing Yi. 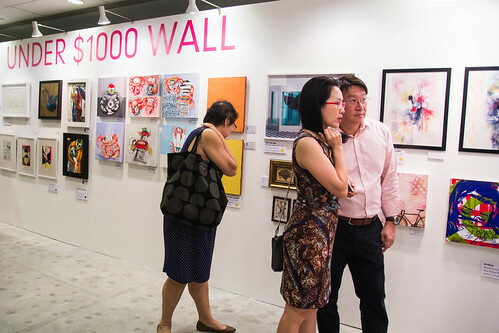 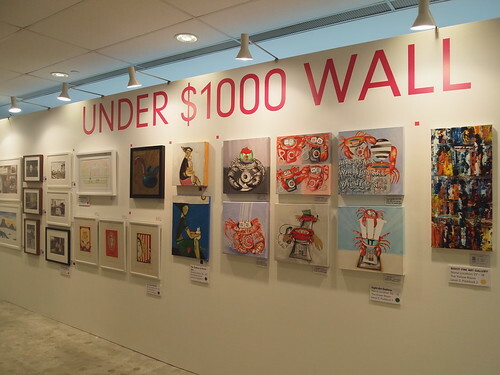 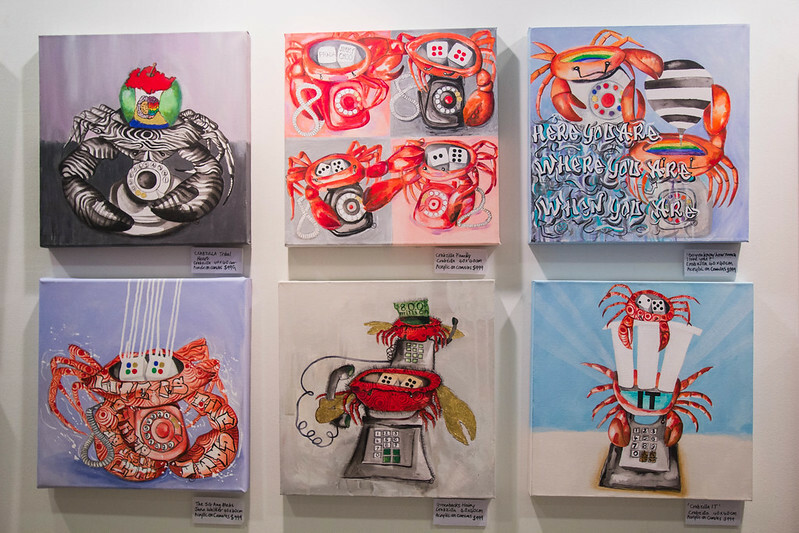 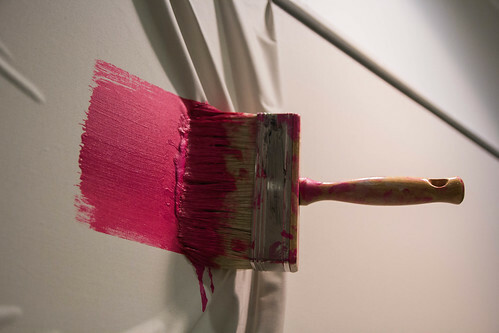 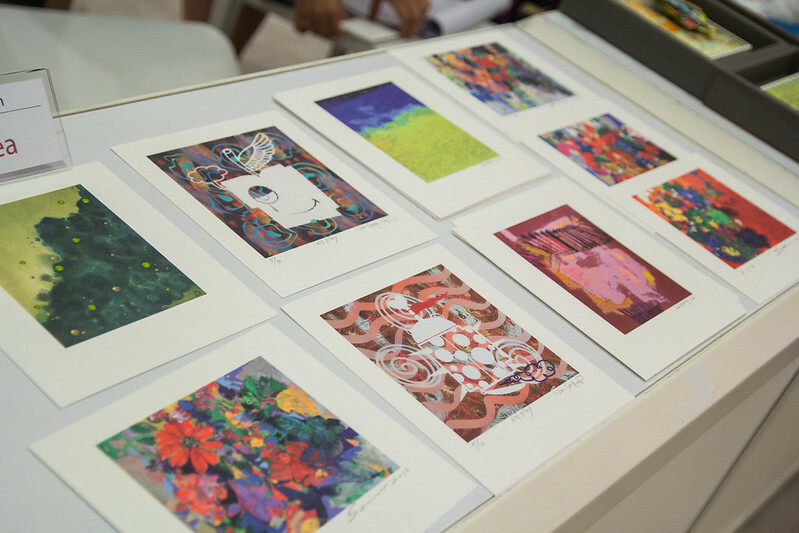 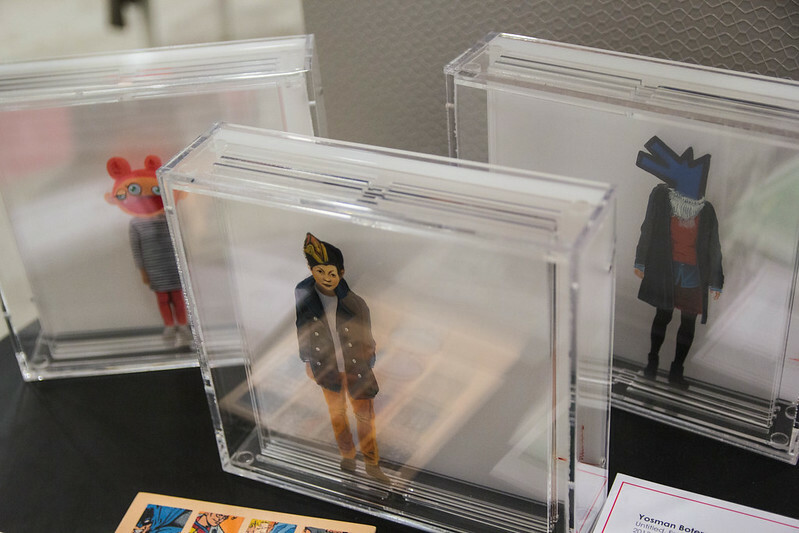 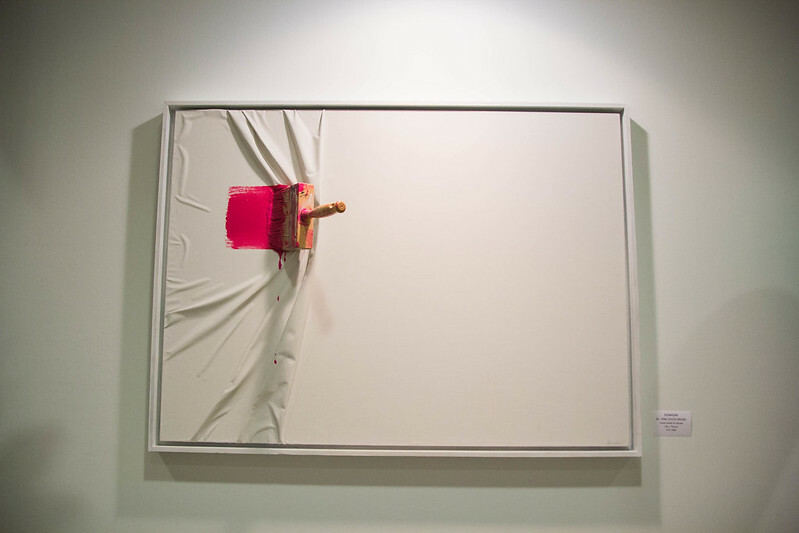 Last but not least, an Under S$1000 Wall presented a selection of artworks that were below SG$1000, enabling visitors to easily pick out a piece of art they like that fits within their budget. 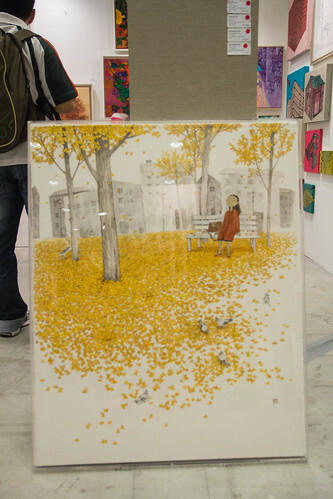 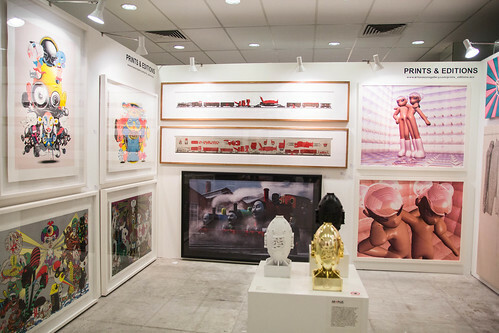 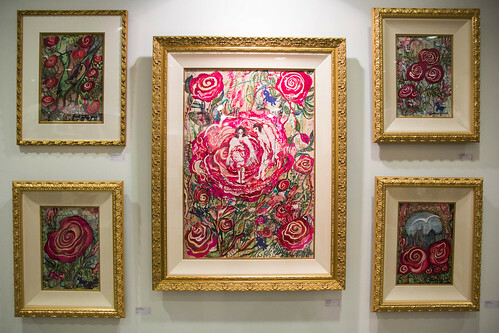 With a great variety of artists on show, art and photography lovers, art novices and experienced art collectors once again had the opportunity to savour a broad array of contemporary artwork amidst an environment that is friendly and fun, while delivering an ease of art buying at Singapore’s Affordable Art Fair. 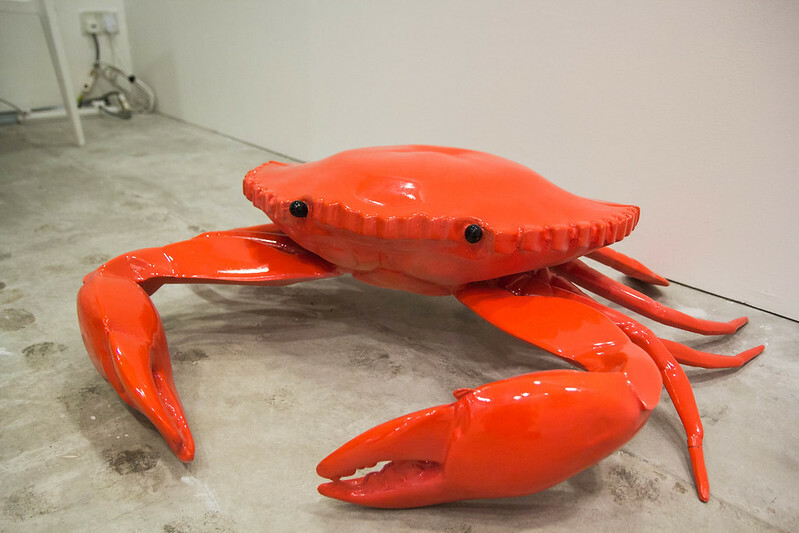 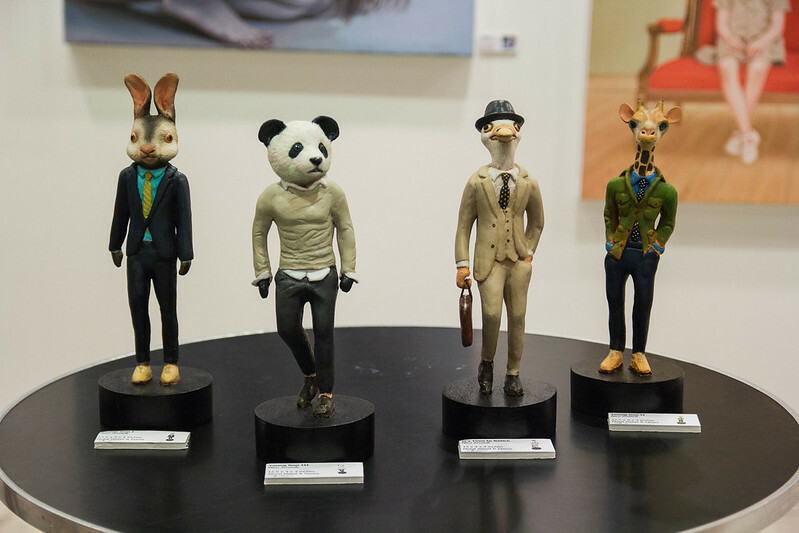 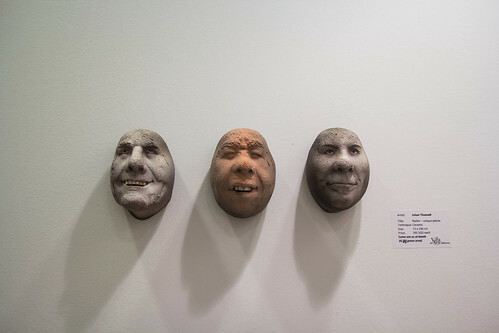 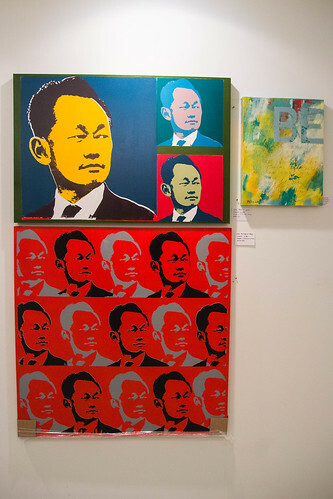 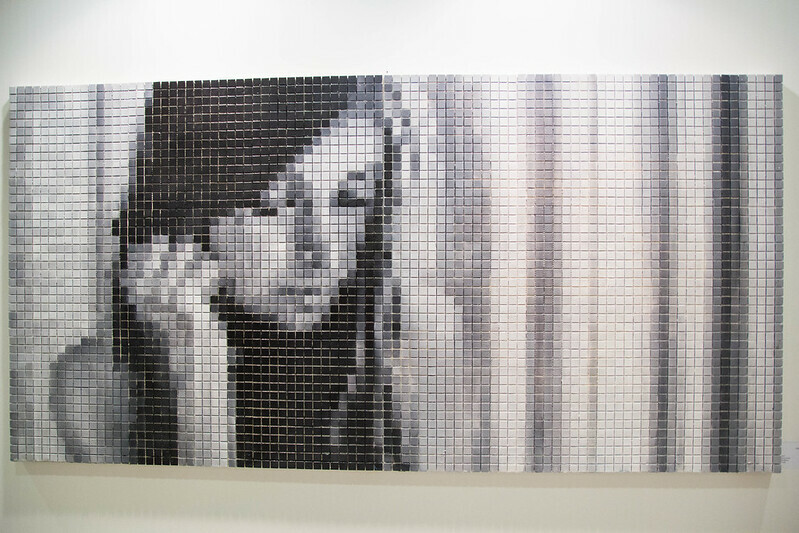 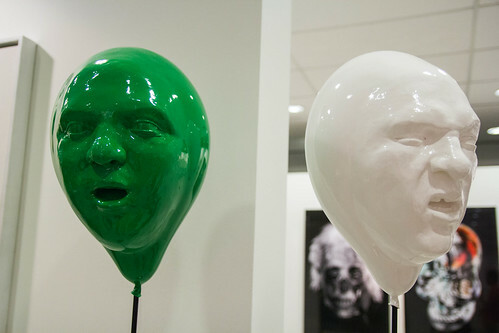 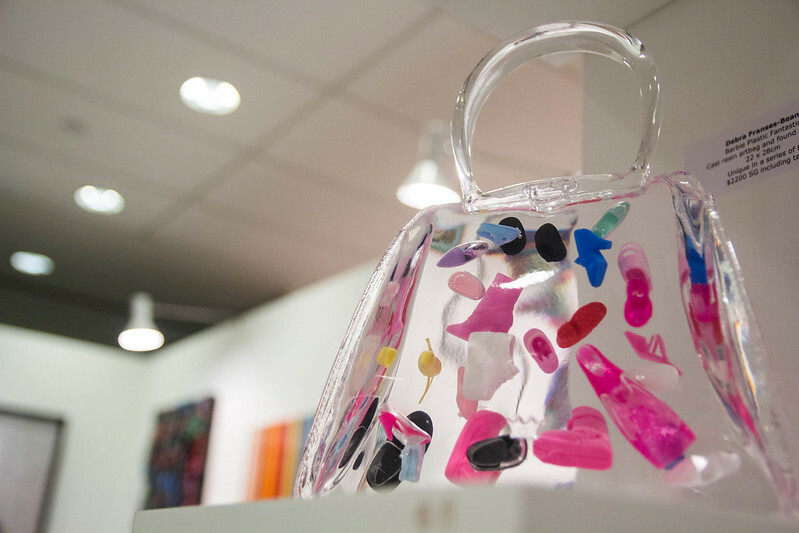 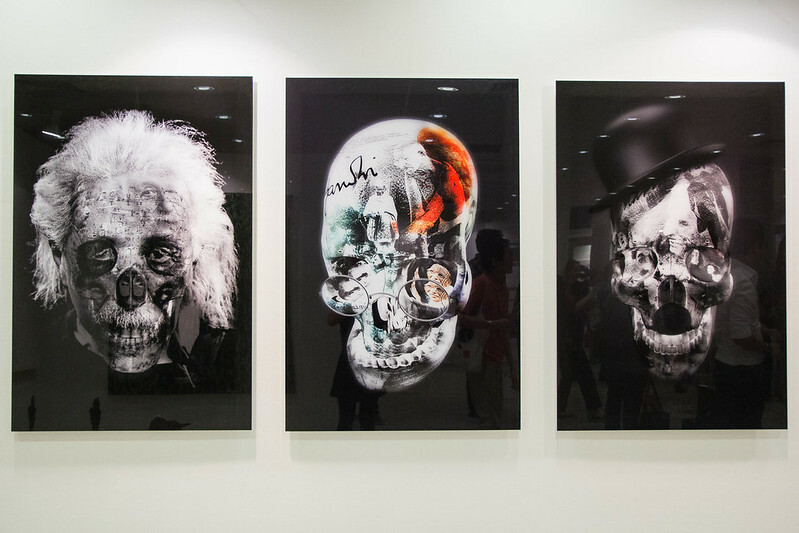 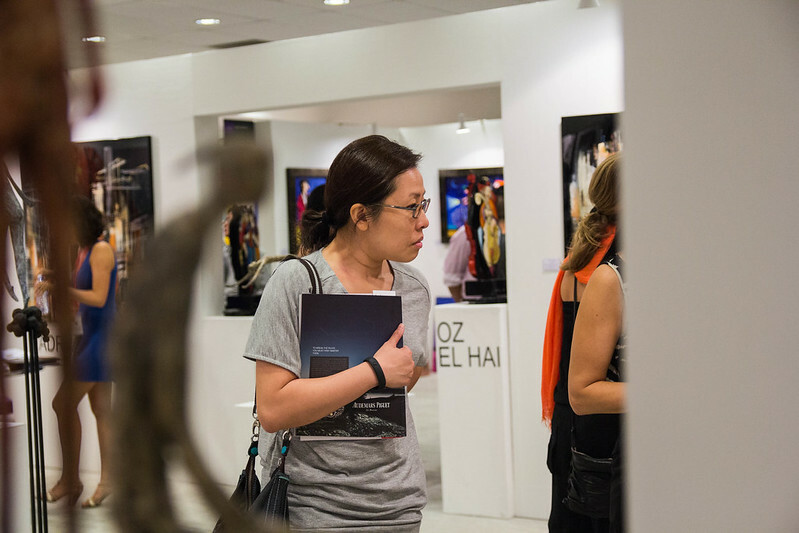 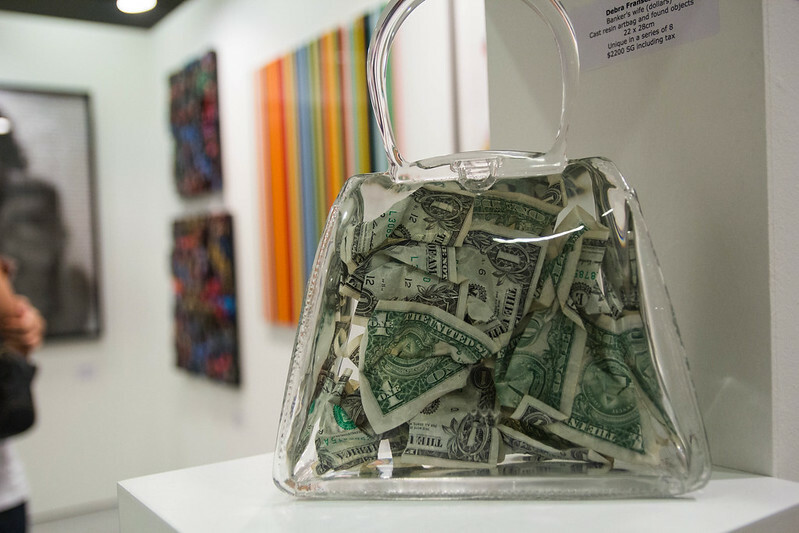 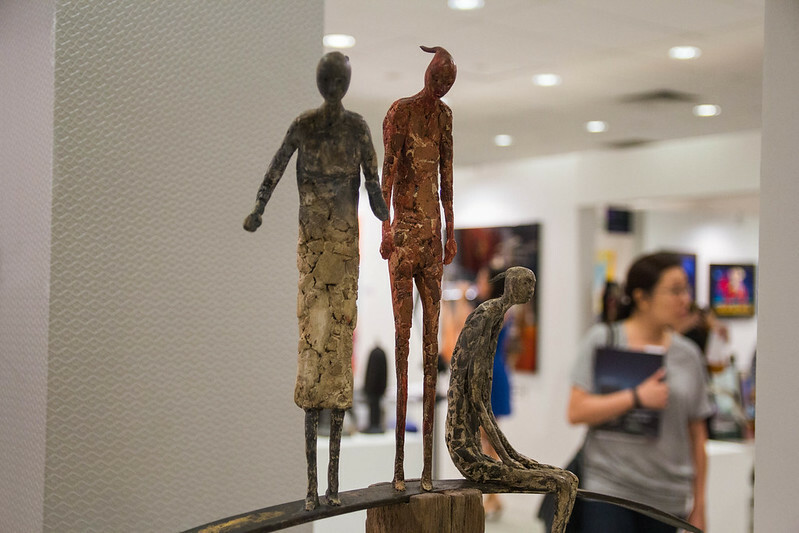 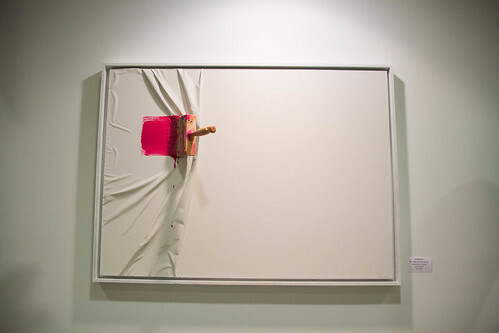 Look out for the next Affordable Art Fair Singapore, which will be staging its double bonanza in 2014.